Suneetha’s group is currently working on underwater acoustic pressure detection using nanomaterial coated optical fiber sensors with appropriate pressure amplifier packaging. She also focuses on simulation for the design and development of packaging of the optical fiber sensors for underwater acoustic detection. Apart from this primarily work, her group is working on fabricating Tilted Fiber Bragg Grating sensors using ultra-fast laser system. Her research interests also include Surface Plasmon Polaritons on specialty fibers for different applications. 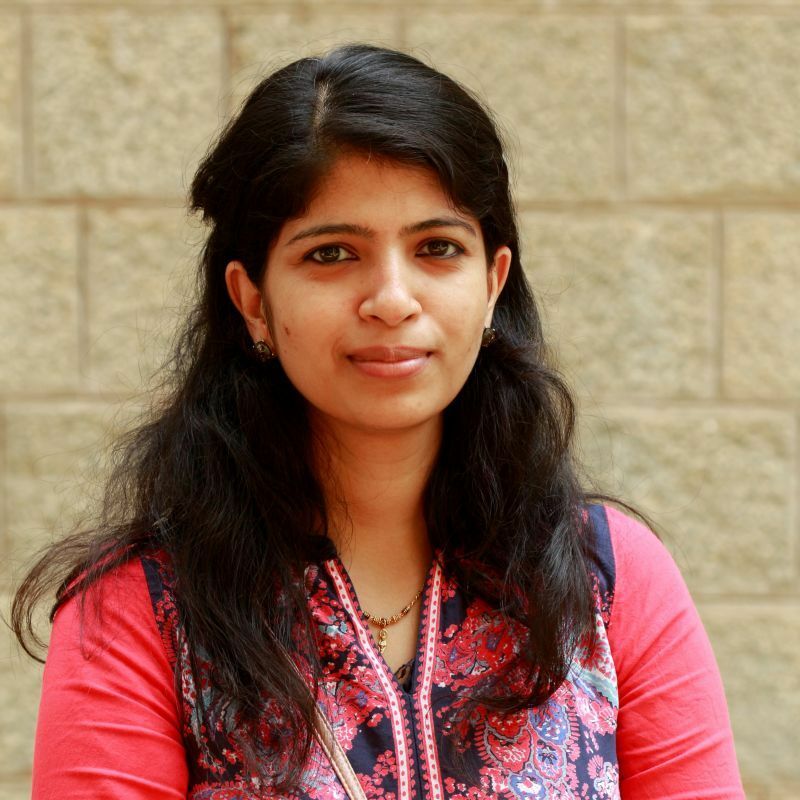 Suneetha Sebastian obtained her M.Sc in Physics from Mahatma Gandhi University, Kerala and PhD in Photonics from Cochin University of Science and Technology, Kerala in 2016. She was employed as a DST-National post-doctoral researcher at the Department of Instrumentation and Applied Physics, IISc during 2016-2017. She joined the Department of Instrumentation and Applied Physics, IISc as a DST-INSPIRE Faculty in October 2017.